I snagged this pipe recently. It's on the way from the UK. Looks to me like a contemporary to a lot of the Boer War pipes seen on eBay. Seems like it's in nice shape, should be fun to work on. 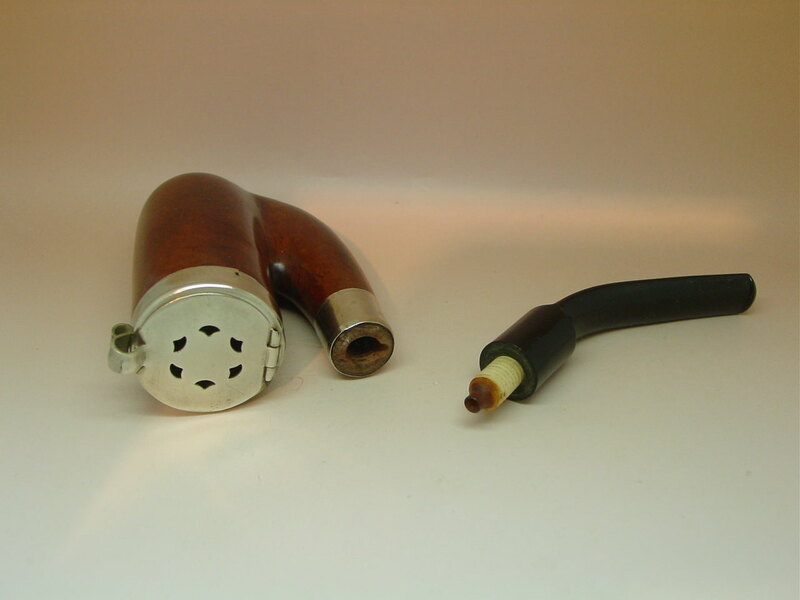 This turned out to be a lightly used pipe that cleaned up well. It looks like a near cousin to the popular Boer War pipes. I feel like I want to fill it with OJK and have a go! That's a whopper! Are you thinking of a little more bend in the stem or just leaving it as is? Different bends for different friends! That's right! 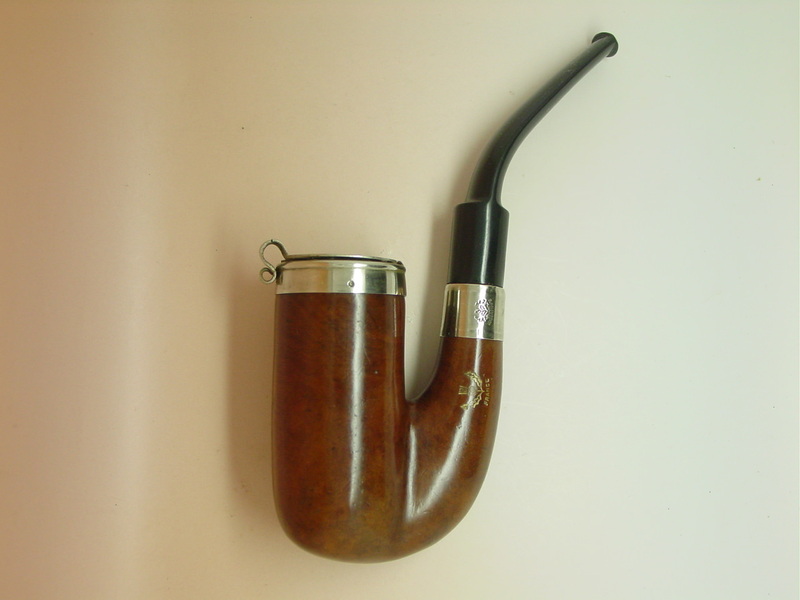 the partial bend is perfect for the way I smoke a pipe. Second, I don't like to heat old rubber. Sometimes it works okay, sometimes you create a new problem. Ease of codger scooping is a plus with pots. I bet you could codger scoop that thing in a PA tub, no problem.